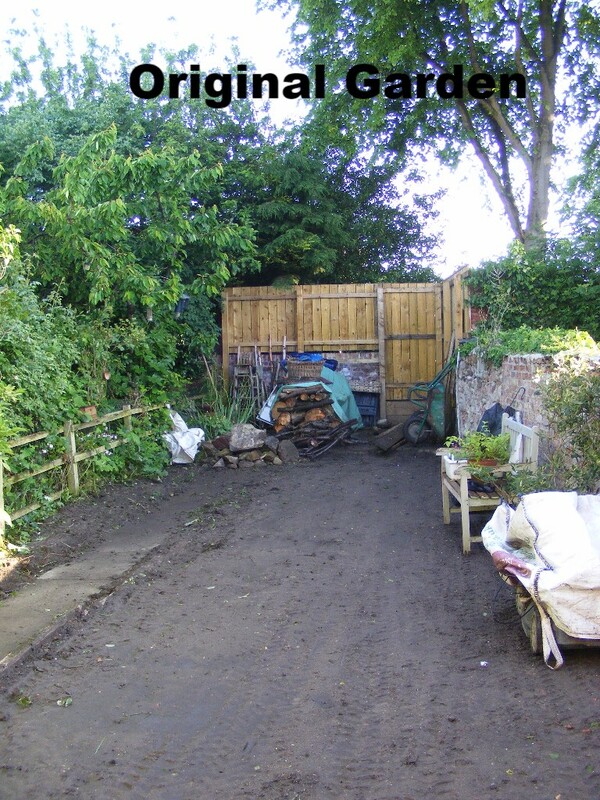 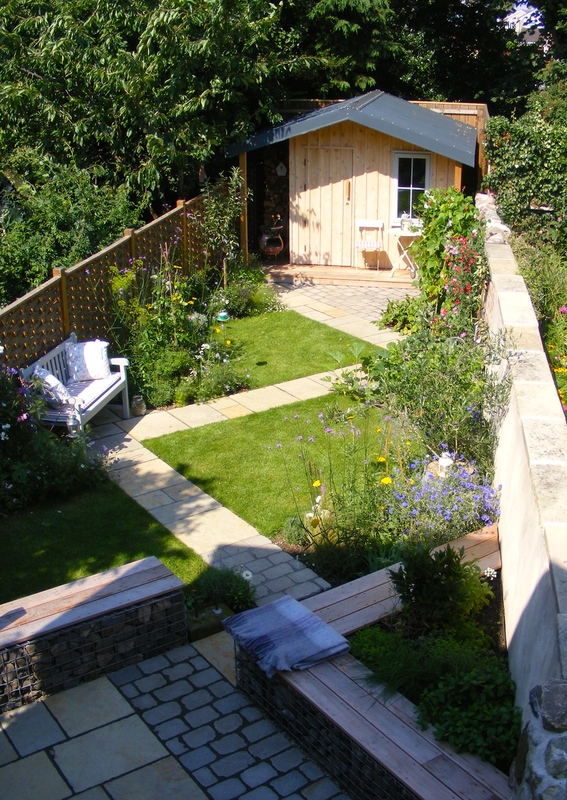 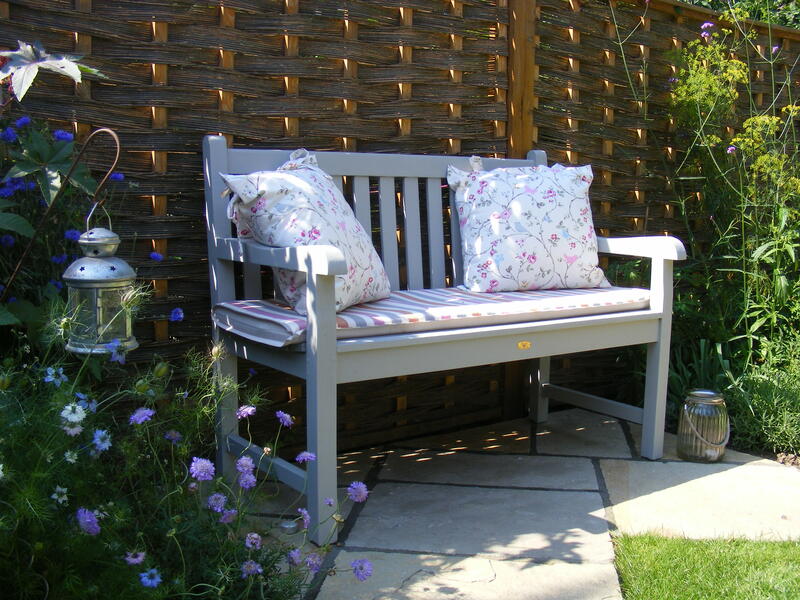 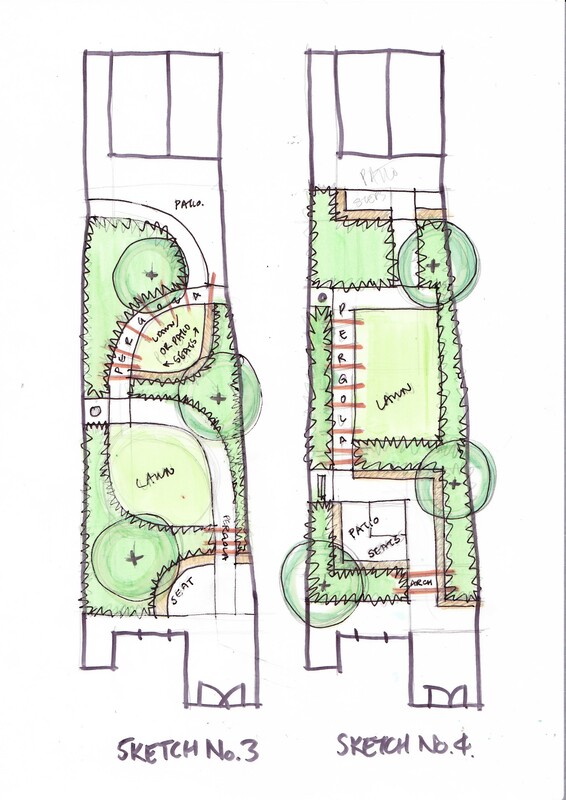 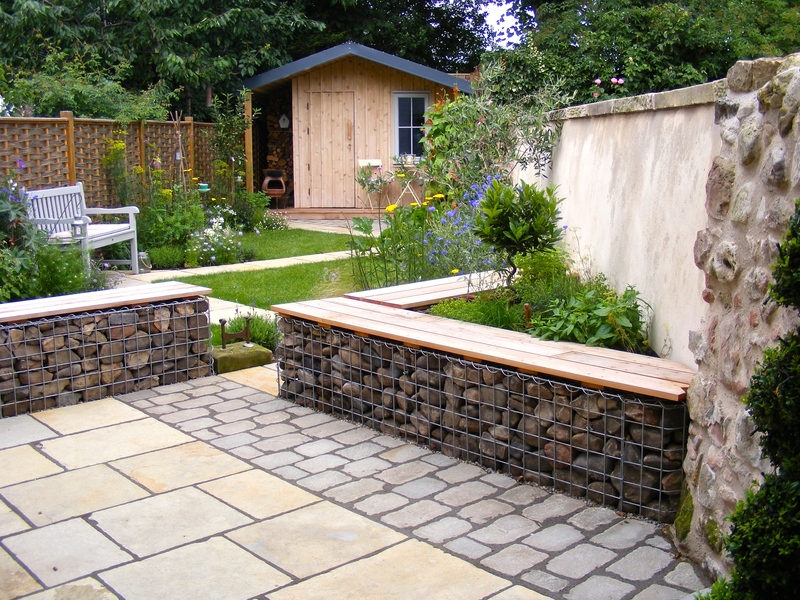 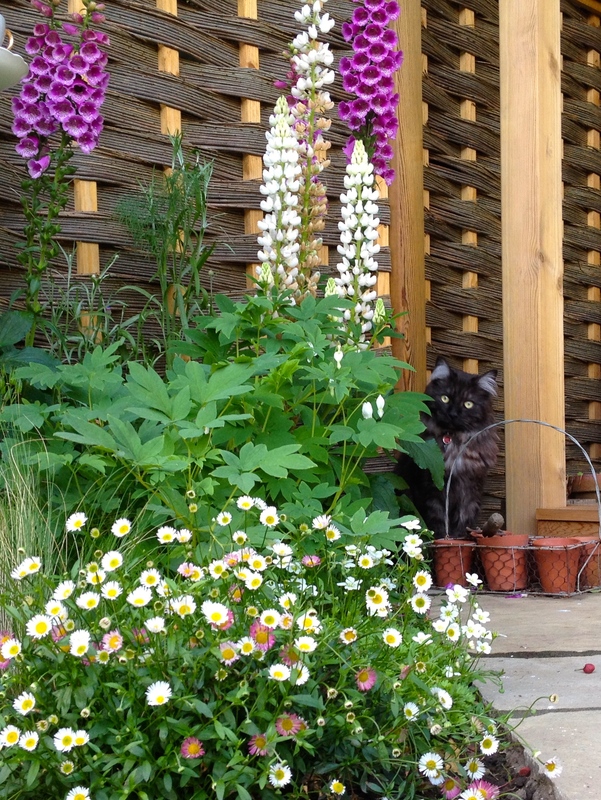 Based in the Darlington, in the North East of England, Colin got in touch about his own garden after seeing a design I had done for a family garden in his locality. 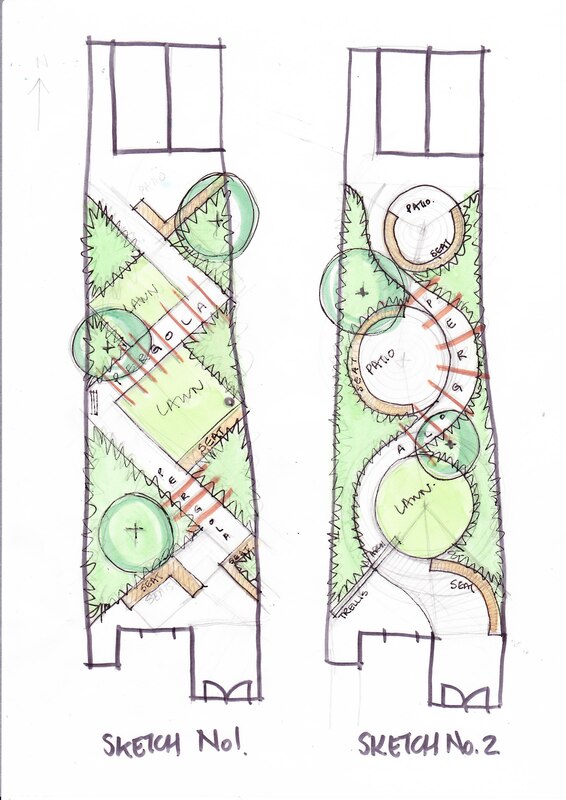 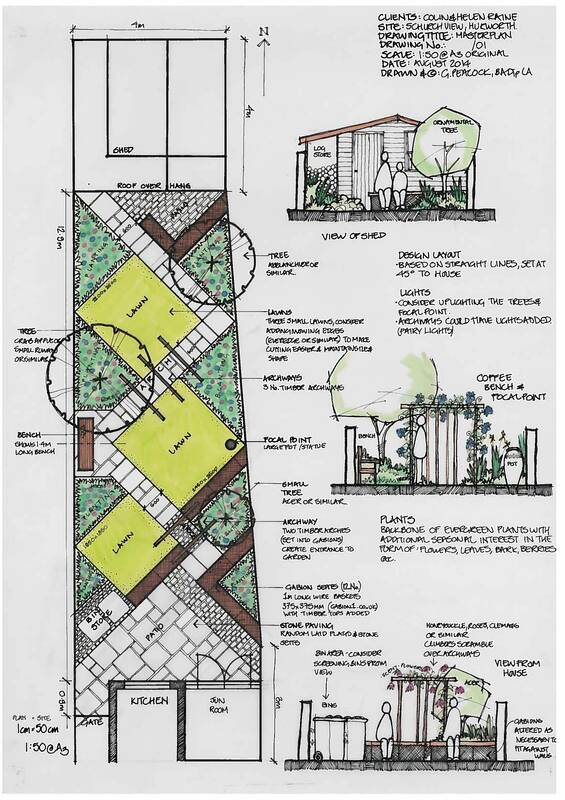 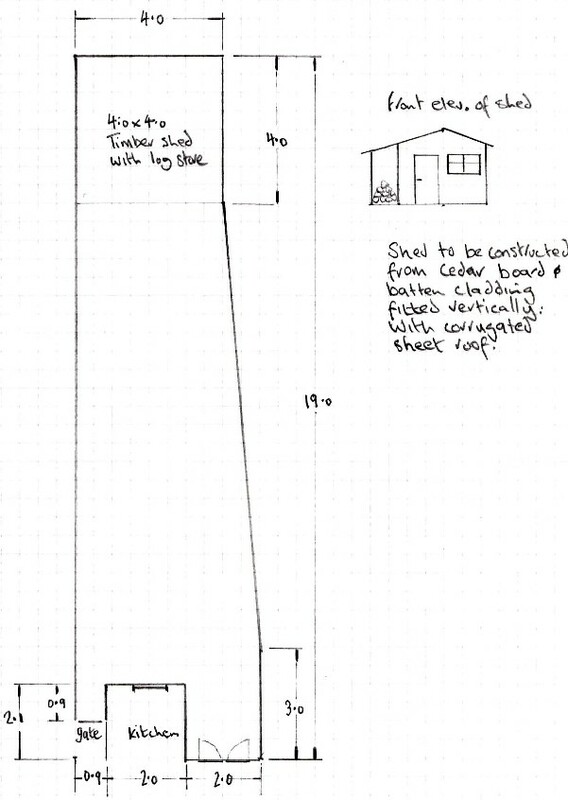 he measured the garden, sent me the survey and then I drew up four sketch options, which were discussed, with sketch No.1 being developed into a measured master plan, which Colin proceeded to build. Colin and I have now worked together on a number of projects, with beautiful results as you can see below.